Now offering FREE High-Speed Internet Access in ALL rooms. 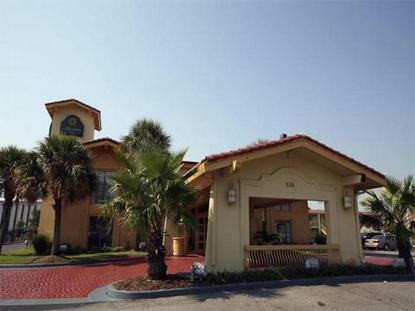 Located west of historic downtown, the La Quinta Inn-Mobile is convenient to many local attractions including Bellingrath Gardens, the American Sport Art Museum and Archives, and the USS Alabama Battleship Memorial Park. We are within walking distance to a variety of shopping centers and restaurants. The new Carnival Cruise Ship port is only fifteen minutes away stay here pre/post cruise.